Break apart from the rest of the crowd with the ultimate in Peacoats! 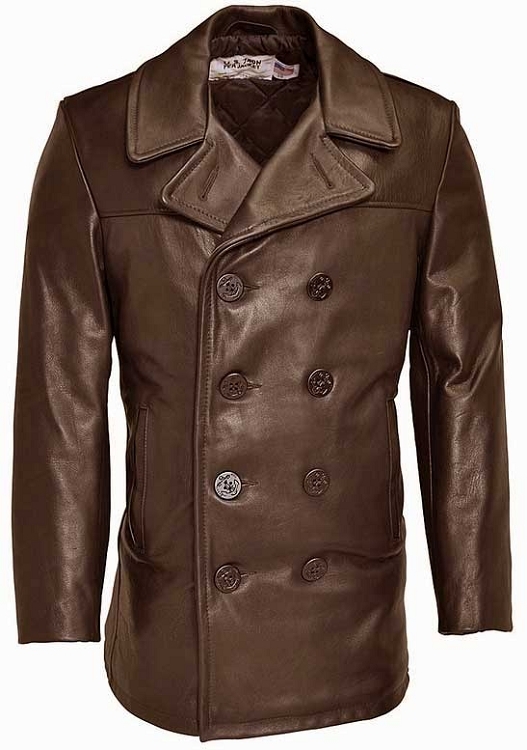 Perfect for casual or dress, this style features the classic look of the Schott Naval Style Pea Coat in genuine Naked Cowhide Leather. With timeless styling, this heavy jacket will wear like iron, develop a rich patina and will satisfy for many years to come. Long sizes available in BLACK only from 42 thru 54. 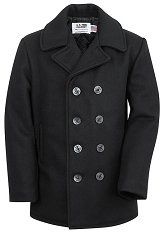 I am now in receipt of my pea coat (Schott Leather Peacoat), and i am over the moon with it, it fits like a glove. thanks for all your help and wonderful service, i would recommend you to anyone, cheers. The jacket is gorgeous. You feel like a king when wearing it. Even better than the jacket was the service I received from Ace Jackets. I initially goofed and ordered a size too large Then I somewhat botched matters on the return/exchange process. Ace was willing to work with me and see me through regardless. They were absolutely terrific, and I cannot commend them enough. EXACTLY WHAT I WAS LOOKNG FOR! 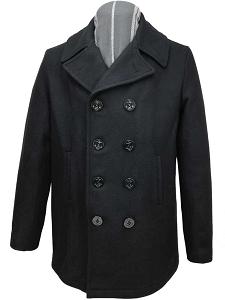 I was looking for a heavyweight peacoat for a while now, having seen quite a few that just didn''t cut it, either becauase they were too light or because the quality just didn''t seem good enough. 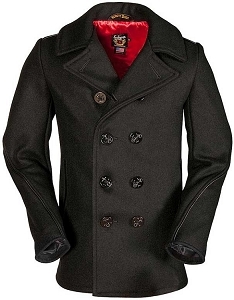 After doing some research online, I finally came to Schott NYC jackets and the "740N" peacoat, which was described as a heavyweight peacoat. 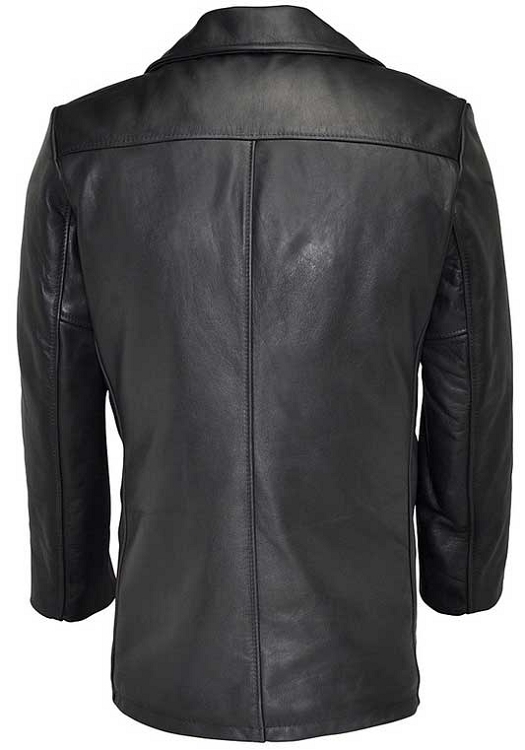 I then did some more research and found ACE JACKETS, where the very same jacket cost LESS than if I was ordering directly via Schott NYC! This was the part that really caught my attention...the ability to buy the same product, but for less! The jacket arrived within a few days after placing the order and it was EXACTLY WHAT I WAS LOOKING FOR! Thanks for the great service and the great price, Ace Jackets! !